If you’re like me, you take the time to search for the perfect gift… whether it is for Christmas, Birthdays, or Just Because. That is exactly why I love our collection of Inspirational Necklaces. 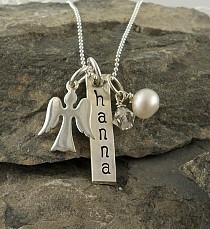 Not only are they high quality sterling silver, but each comes with a message: either a poem, bible verse, or both! So I’m giving you this heart. It is special just for you. Hold on to the heart and tug. And sending you a hug. 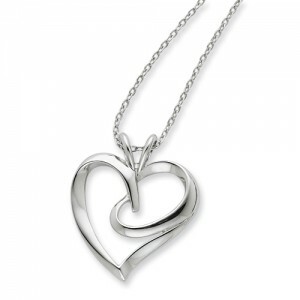 This is a wonderful gift idea that is not only stylish, but sentimental. Thank you Deborah J. Birdoes for your beautiful collection! 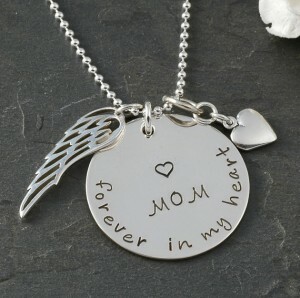 As many of you know, Remember Me Gift Boutique constantly strives to bring hope and healing to those grieving. 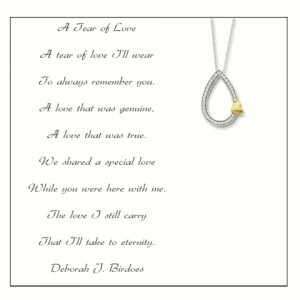 We desire for our products, such as our Bereavement Jewelry, to impact those grieving in a way that can truly bring about a feeling of comfort. I just wanted to let you know I received my necklace yesterday afternoon and I Love, Love, Love it!!!! Thank you so much for offering this type of jewelry. 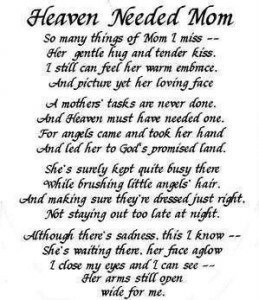 It makes me feel better just having it on…..will always miss her, but this sure helps. Thank you again. How many companies have the privilege of helping those grieving? We are so fortunate and feel truly honored to help in any way we can. Have you started your Christmas List yet? Then, all of a sudden, we panic. Halloween and Thanksgiving have passed and it’s December! All those great intentions, thrown out the window. You’re stressed and you’ll buy the first thing you see just to check off another person on your list. That is the reason RememberMe-Gifts.com has added Holiday Gift Ideas to our website. 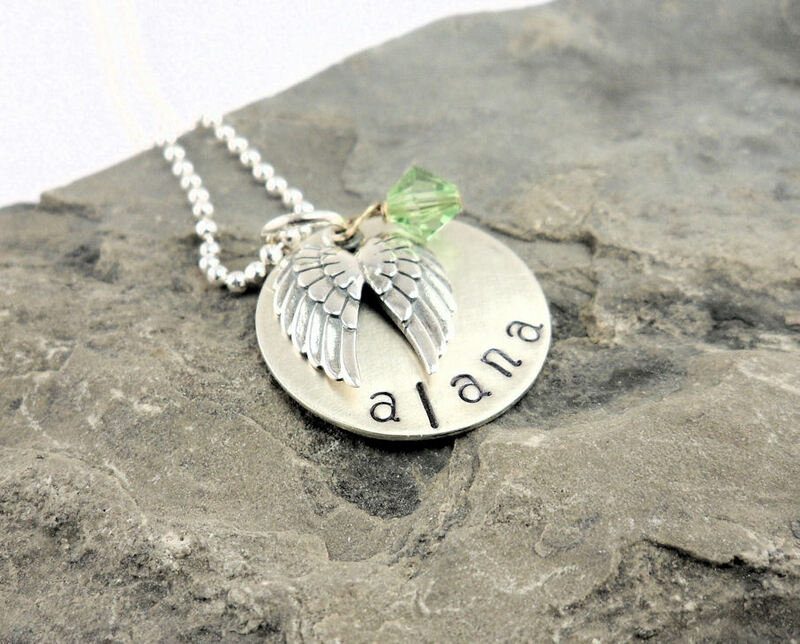 We have taken so much time to find the perfect, PERSONALIZED gift for everyone on your gift list. We have done the work for you. Also, when shopping early, you can find great discounts to save a bit on your budget. Right now, we are offering 20% off, for 3 days only, of our beautiful line of Personalized Photo Jewelry. 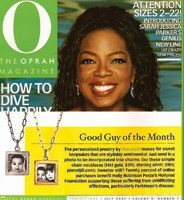 This is the same jewelry as featured in “O” magazine! 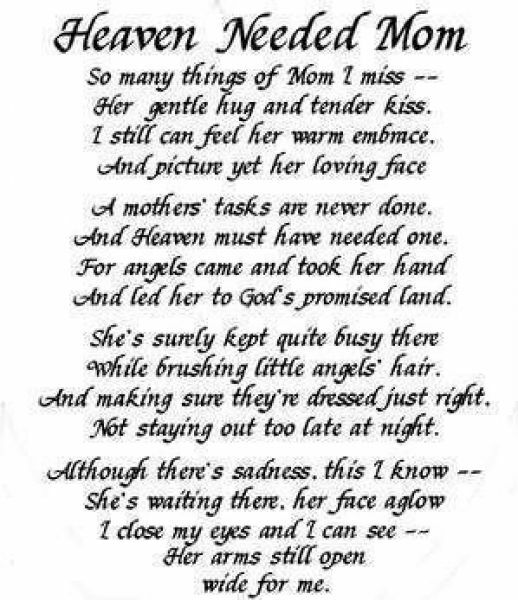 Along with the celebration of the holiday season, unfortunately, many people are dealing with pain and sadness of missing that special someone during Christmas. 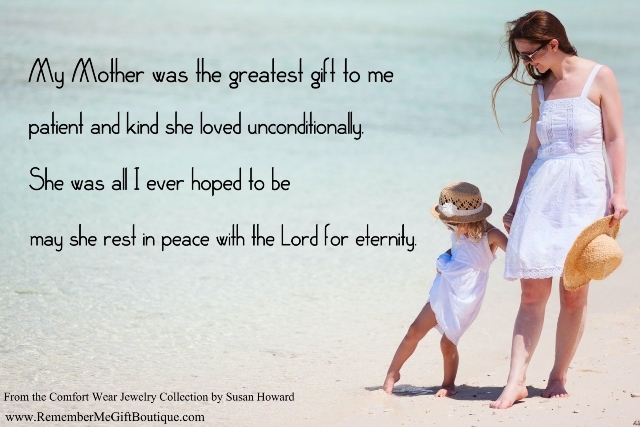 Our passion is to provide the perfect gift to warm their hearts and give them the Gift of Remembrance. That is priceless! 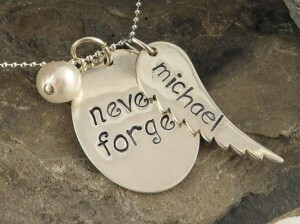 As always, if you need assistance in finding that perfect Remembrance Gift, do not hesitate to contact us!